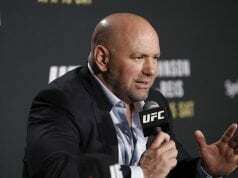 Jose Aldo turned down the opportunity to main event an upcoming Fight Night card in Brazil in favor of a three-round fight according to Dana White. This came to a surprise to many in the MMA community. Aldo is considered by many to be the greatest featherweight the sport has ever seen. Regardless, it appears Aldo has opted for a three-rounder in favor of a full five-round fight. 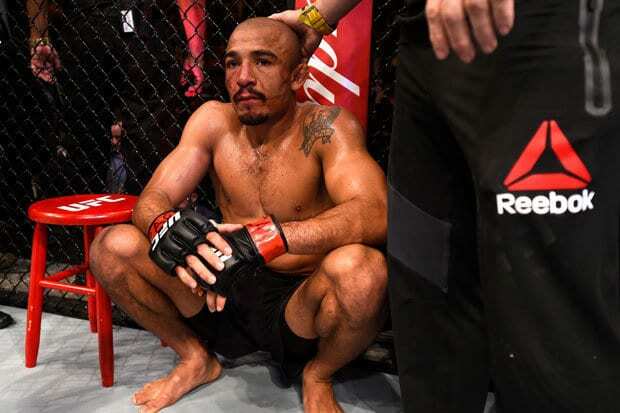 It’s still unclear why Aldo prefers the 15-minute affair over what has become normal to him – the 25-minute fight. Aldo has 10 title fights since joining the UFC back in 2011. Aldo is getting his wish, however. 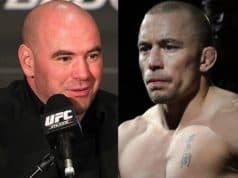 He will meet Renato Moicano in the co-main event of February 2 UFC on ESPN+ 2. A bantamweight title eliminator between Raphael Assuncao and Marlon Moraes will be the main event. White explained that wasn’t his original plan. “I agree with you that should be the main event. Five rounds, that should be the fight but he said ‘I want a three-round fight’. 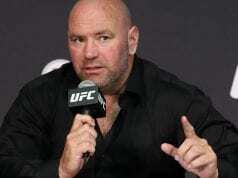 And you don’t say no to Jose Aldo,” White insisted. Aldo will look to keep his momentum going after a crushing KO of Jeremy Stephens last July. As for Moicano, he has won five of six bouts since joining the UFC. His only hiccup in that time was a submission loss to Brian Ortega at UFC 214.